Don't be daunted by the idea of creating a website for your photography. There are many website builders out there on the internet that make the whole process straightforward. However, by planning carefully, you could save yourself a lots of pain, so here are five simple steps to getting started. You need a design that has a strong visual impact, so start by looking at other sites, and making a note of features you like (and also those you don't like!). 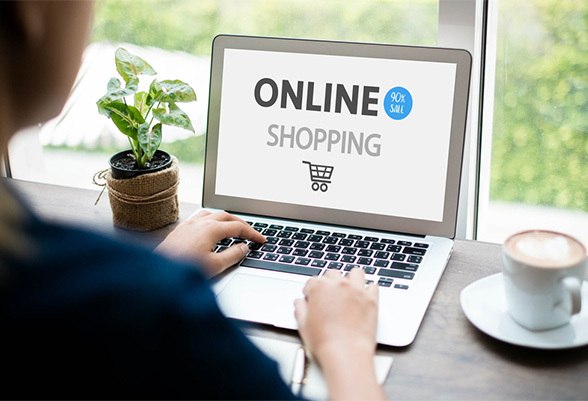 Look at the obvious things, such as the overall appearance, and the way galleries and slide-shows are displayed, as well as any online shop, forum or blog. But don't forget the 'smaller' or less obvious features, such as email sign-up or an 'About' page. It takes time to set up a website, and there's nothing more frustrating than creating your site and then discovering you have forgotten an important feature! Think about what is important to you, and how you want to arrange your site. What features do you want to include? Galleries and slide shows of course, but what about the ability to 'drag and drop', tag your content or prevent illegal downloading of your images? 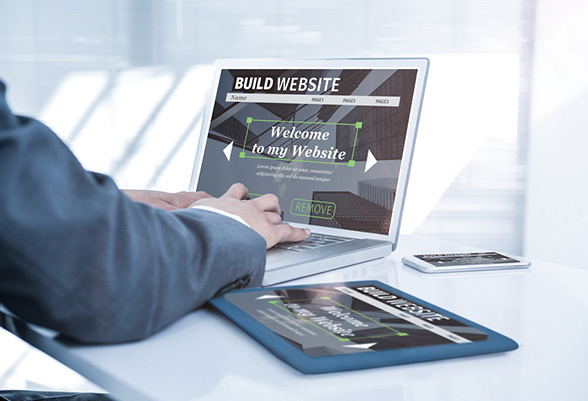 There are lots of website builders available, and each one is different, so have a look at several to see what's on offer. If you are a relative novice, you will probably want a builder that offers a Content Management System (CMS), letting you design your site easily without needing to know about coding. Look at the different templates, and be sure that they are responsive i.e. will display properly on tablets and smartphones as well as computers. People are increasingly using these devices to access the web, so you don't want to exclude them. If you have more experience might want the ability to customise your design. Most providers offer a range of pricing plans, often with an introductory free period, so choose one that suits your budget. And many have great online tutorials to help you build your site easily. 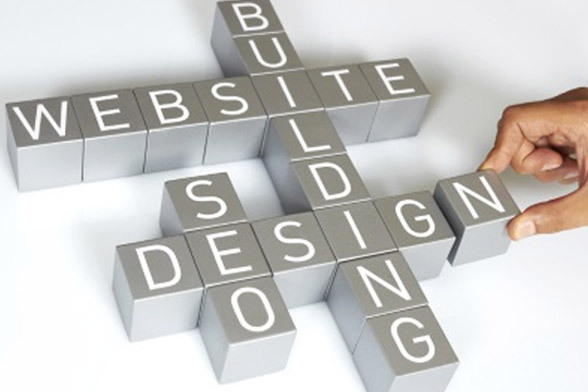 Designing a successful website is not only about creating a great look. 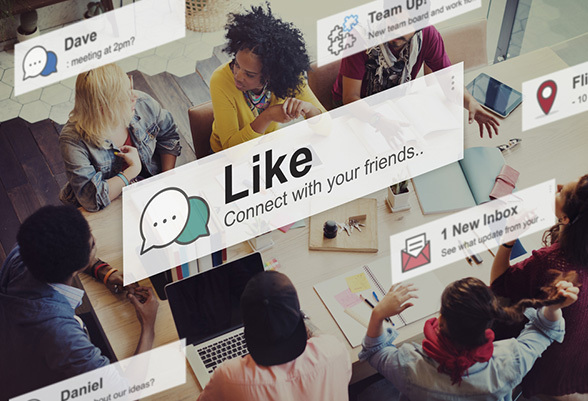 Nowadays social media is the modern way to market yourself, so make instant sharing simple for your users. Think about functions such as Facebook 'Like', Pinterest pinning, instant re-Tweeting, and include plug-ins to enable this. Consider linking your Twitter feed to your site for added impact, and include an easy sign-up process for publicising new content or a newsletter. And don't forget tracking tools to track and analyse your user data to help you target your customers more effectively. 5. Go and do it! Lastly, take a deep breath and go and do it. With careful preparation and planning, you should find designing your new photographic site a pleasure, and you can then bask in the knowledge that your website is exactly the way you dreamed it. Wix offers a number of elegant website templates designed specifically for photographers.